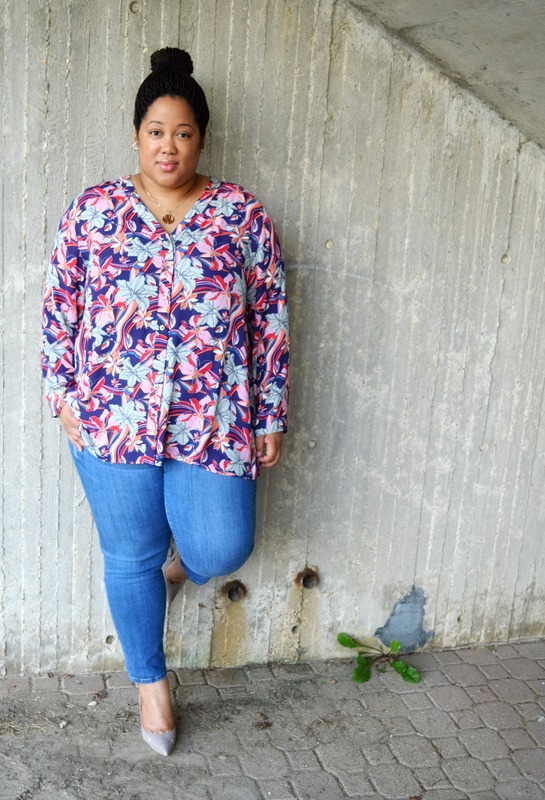 This weekend I finally headed to the mall to return and exchange a few items. My first stop was Nordstrom. I had a spring jacket that I didn’t get a chance to wear, so I figured I’d exchange it for a seasonal item I could style now. 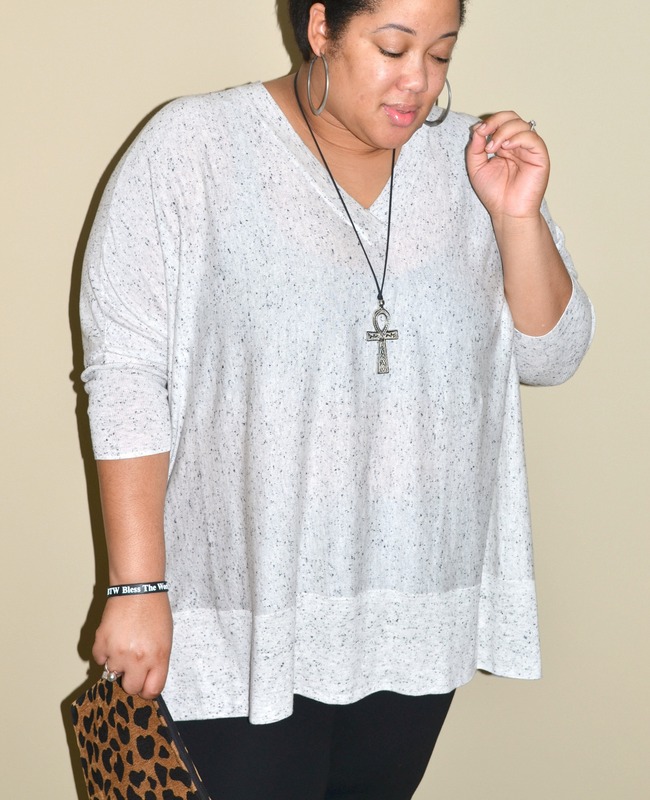 I headed to the Sejour section and began looking through the casual wear sweaters and blouses. After a few minutes of browsing, hubs actually picked up this sweater. I’m so glad he did because I LOVE IT! 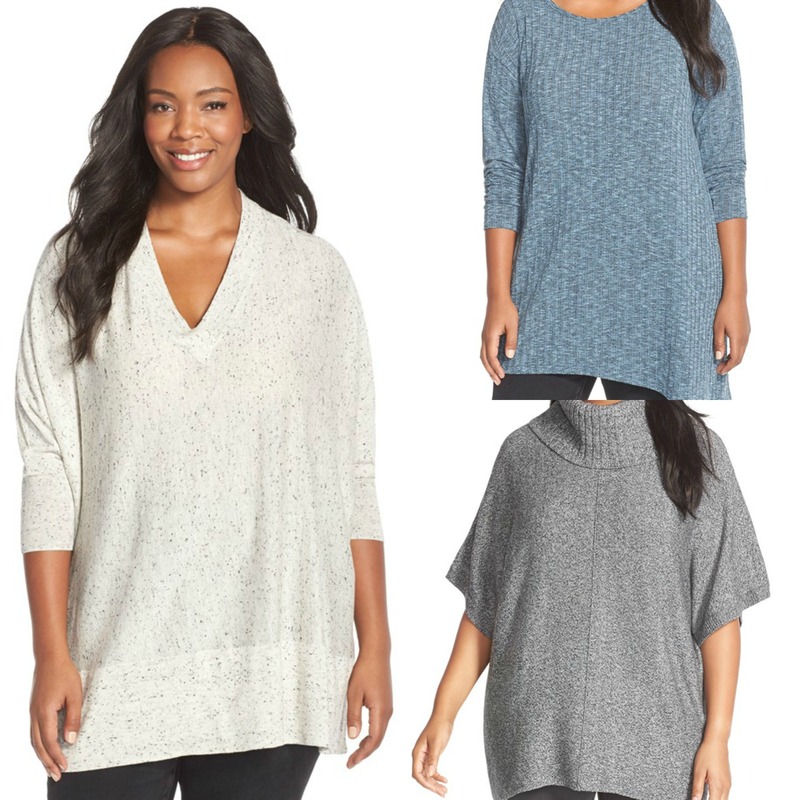 It’s lightweight, easy to style, and fits perfectly. In keeping with my casual wear theme for the fall, I knew the top would be a good wardrobe addition. I went with a size 0X/1X and the fit was exactly how I like – flowy and loose fitting, but not too baggy that it looks sloppy. The top, a bit pricey for some, was worth the investment for me because I know and trust the brand. Sejour clothing is made very well and the materials are always extremely durable. 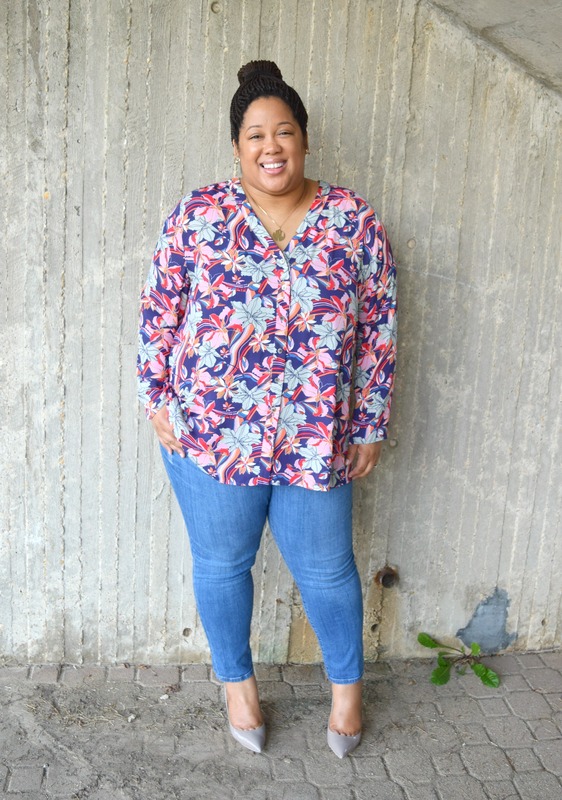 Check out a few of my other Sejour favorites below for the season, as well as the exact sweater I’m styling in today’s OOTD. 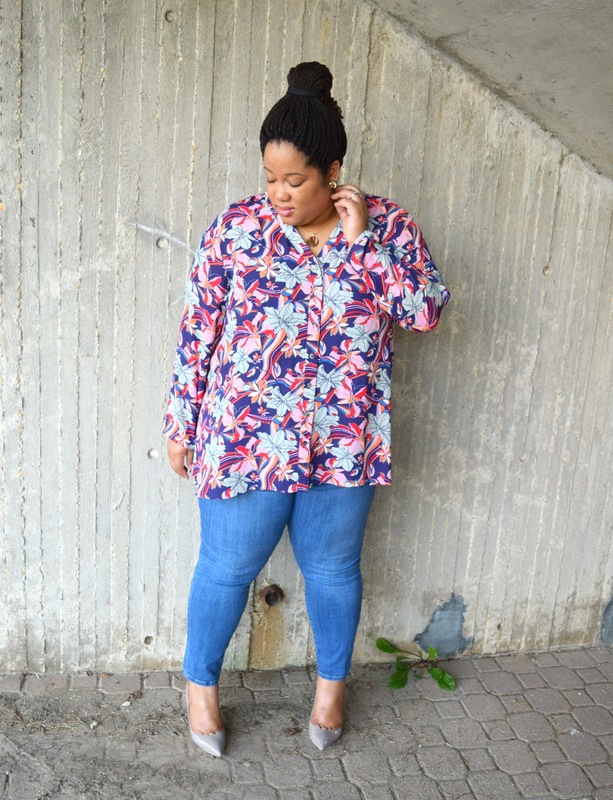 Along with the casual wear options above, I also wanted to share my favorite linkup from last week. 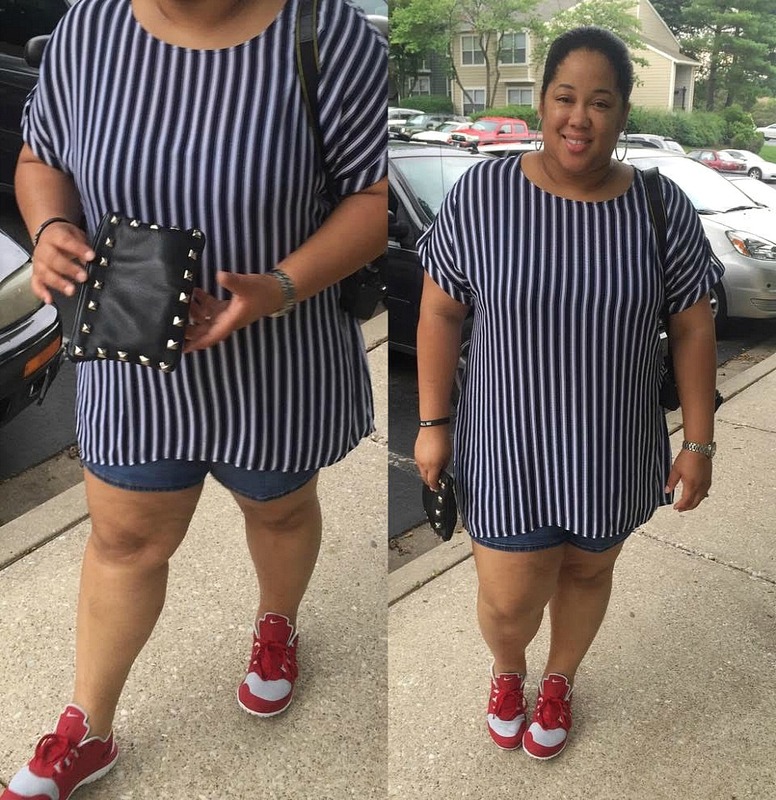 Style blogger and fellow DMV blogger boo Kasi (The Style Perk) looks so stylish in this striped dress. The burgundy hat and tote bag are the perfect addition to this casual and chic outfit. As mentioned in this post, hats are great accessories to style this season. Looking good, Kasi! So tell me, have you ever purchased a Sejour item? What’s one of your go-to brands when shopping? Let me know! 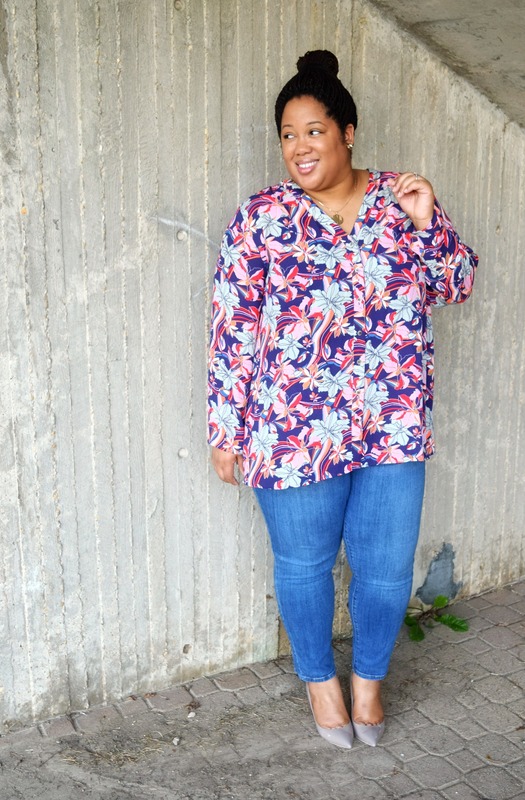 Thanks for reading and be sure to link your recent fall outfit to my Personal Style Link Up below; can’t wait to see what you’re wearing! Also, be sure to enter the Kate Spade #FearlessWomanIAM giveaway, HERE! Until tomorrow, be blessed and stay safe…XO! Wearing shorts is something I haven’t always been a fan of. 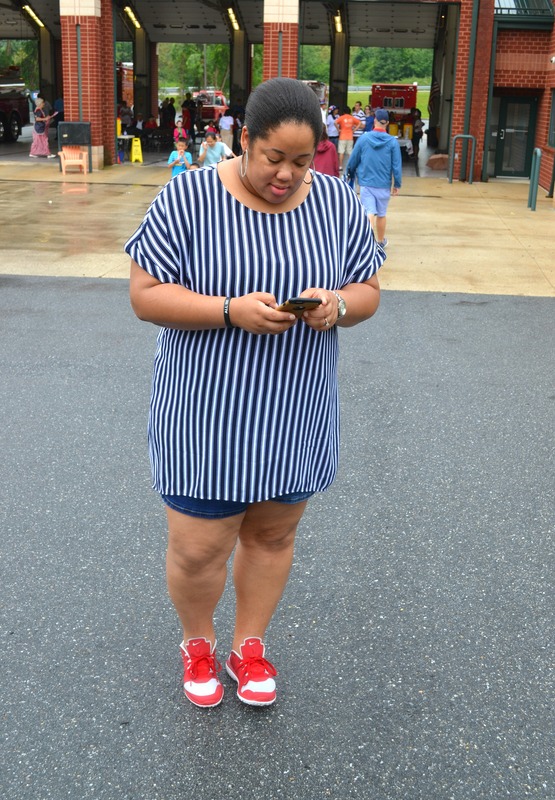 But over the past few years, I have embraced my body and shape and wearing shorts has been part of that journey. Regardless of your size, shorts during the summer months is a must. As long as their appropriate and fit nicely, I say go for it! 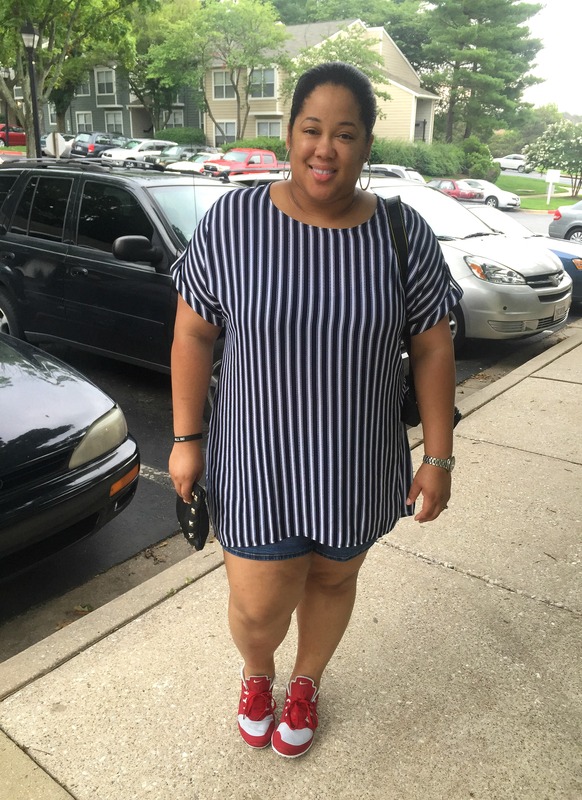 Speaking of wearing shorts, my favorite linkup from last week was Cheryl of Oh to Be a Muse. I love Cheryl’s easy breezy outfit, and not to mention her hair! She always styles herself perfectly, head to toe, regardless of the season. 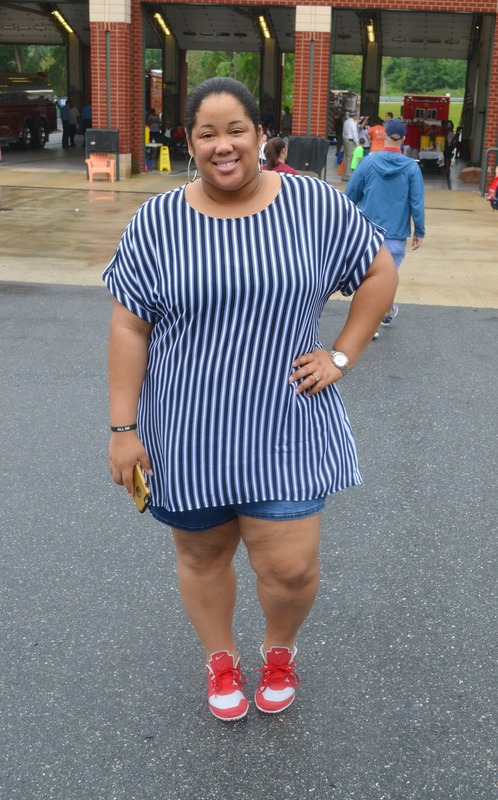 She’s true to her personal style and looks great in these Zara shorts! So tell me, are you a fan of wearing shorts during the summer months? Let me know! 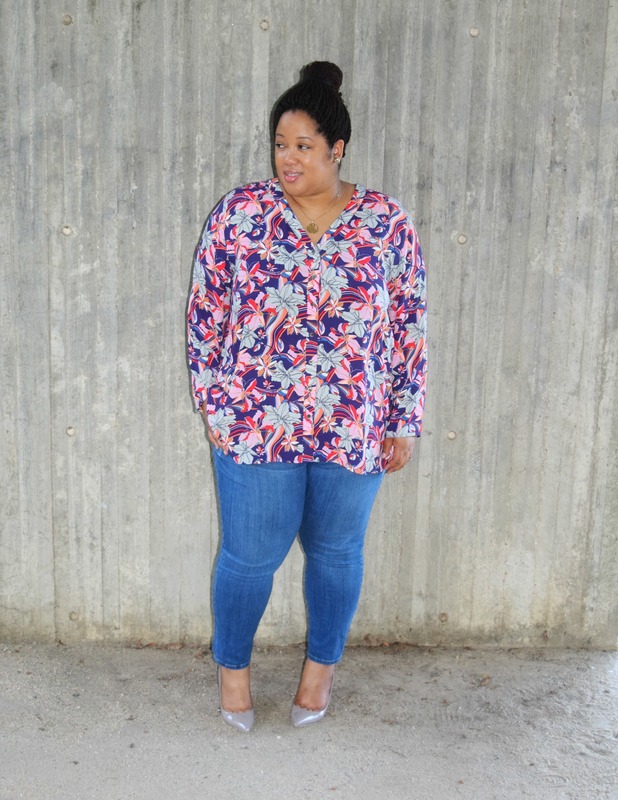 Don’t forget to show off your personal style by linking your recent OOTD pots(s) below. Be sure to link your outfit back to this post. Also, visit the other bloggers who’ve linked up and say hey. I’ll be sharing my favorite linkup next Monday! Until next time, be blessed and stay safe…XO!